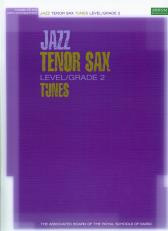 This book is part of a series of graded albums providing a wealth of jazz repertoire. 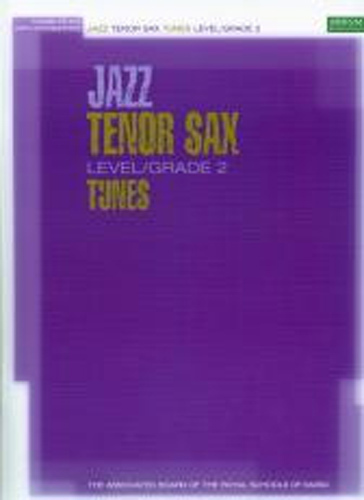 It contains 15 well known jazz tunes with piano accompaniment written in single stave notation with chord symbols. Tnes include, Watermelon Man, Old Joe Clark, Wanderlust, The Trolley Song, Nostalgia and more.